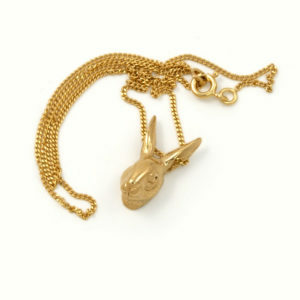 A cute pair of golden scissors on a pretty chain. 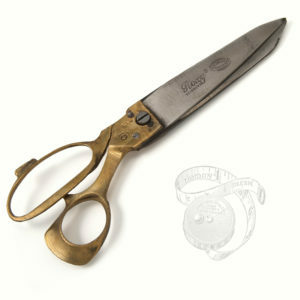 The tiny gold-plated brass scissors measure approx. 2cm long and hang from a chain of approx. 40cm.